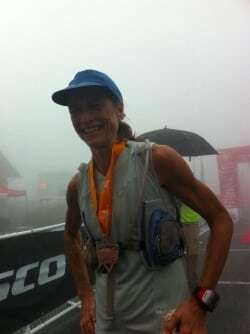 Ragan Petrie after winning the 2011 UROC. Ragan Petrie after winning the 2011 UROC. Photo be iRunFar.com.